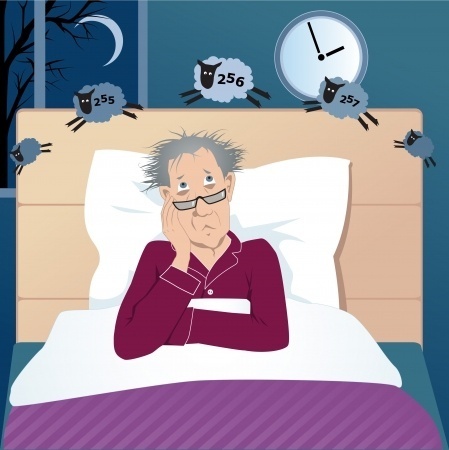 Having a problem getting a good nights sleep? Constant sleepless nights can leave us feeling constantly tired, frustrated & fed up. Often we get stuck in a habit of “bad sleep”, we find it hard to get into the relaxed state needed for good sleep. How can hypnosis help you sleep better? We know that sleep is essential for good health and performance on a daily basis. Unfortunately many of us, do to life’s stresses, don’t get the sleep we need. Is this sounds like you then hypnosis could be the help you are looking for. Hypnosis can help you quickly get back on track with a healthy sleeping pattern. Fall asleep with ease and don’t keep waking all night. CALL TODAY!